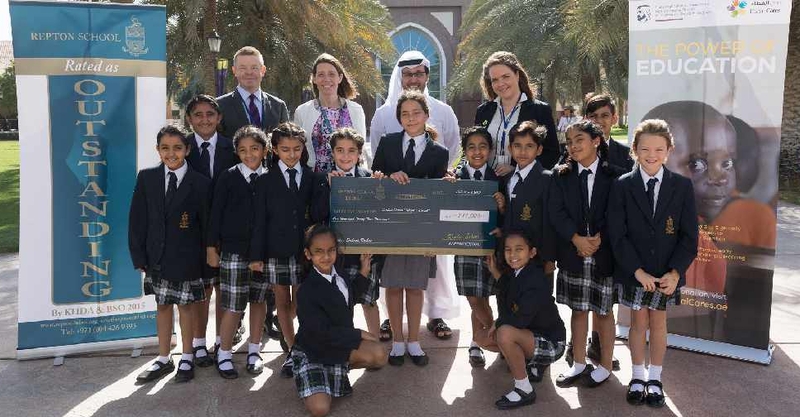 Repton School partnered with Dubai Cares for the projects as part of its Corporate Social Responsibility (CSR) programme. The initiative is part of the charity's ‘Adopt a School’ initiative that focuses on enriching the lives of children in developing countries by providing access to quality primary education. 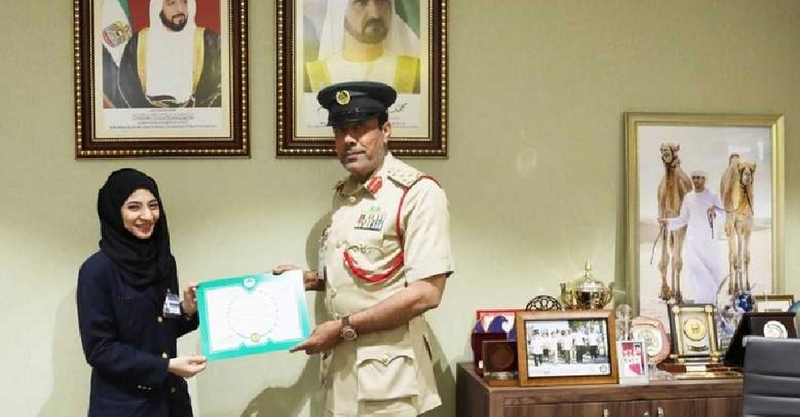 Through this programme, Repton School will fund the construction of a two-classroom community-based school in Senegal, providing education for 60 children during the day and 60 adults in the evening in a rural community. 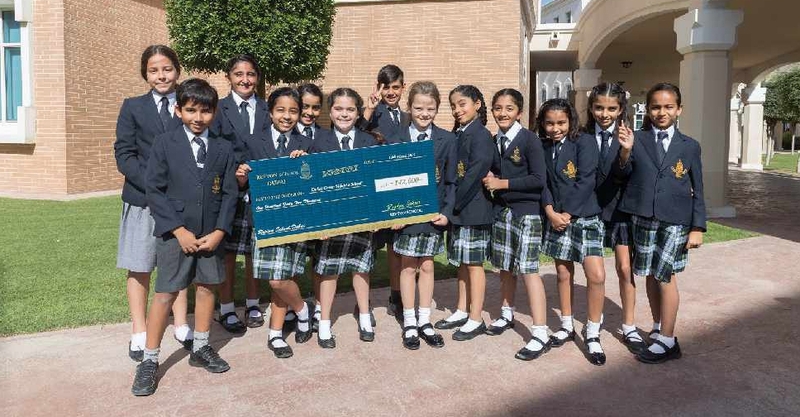 Pupils from the Junior School’s Student Council along with parents have independently raised the amount of AED 142,000 through various fundraising events such as national day stall, winter fayre, Emirati Children’s Day and a ‘dirham makes a difference’ campaign. A team of 15 people from the Repton community will also be travelling to Senegal in October to begin building the foundations of the project’s first phase.